Marilyn Mills is the AGA featured artist of the month in the Gallery Shop. Our Featured Artist in the Gallery Shop is local artist Marilyn Mills. 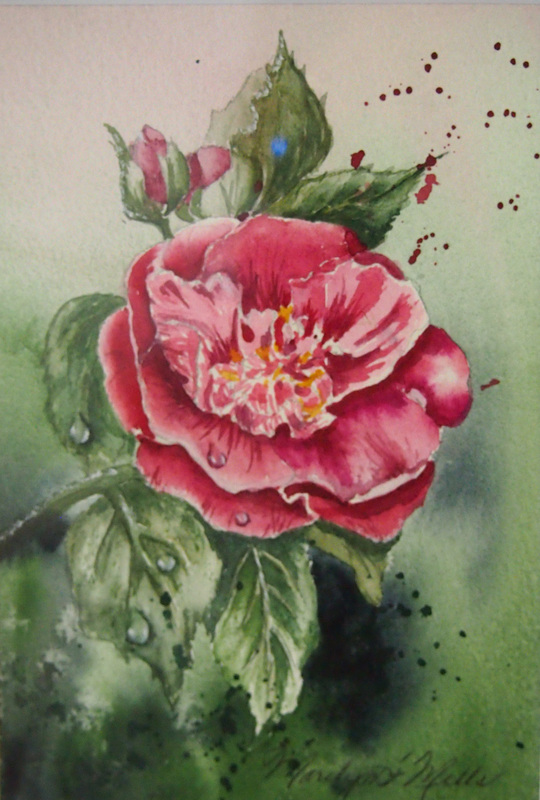 Marilyn works mainly in watercolour, pastel and acrylic. Come and visit the Gallery Shop to view Marilyn’s beautiful works and support local, affordable art. Marilyn Mills is a self-taught artist whose goal with her painting is to portray her feelings about the natural world to her audience. Her subject matter focuses on the Northern Ontario landscape. She paints scenes of the Great Lakes, flowers, birds and other wildlife. Snow and winter scenes are also popular subjects in her paintings. Mills’ paintings have been sold to clients throughout Canada, the United States and abroad. She has been accepted in a number of different art competitions including the Canadian Society of Painters in Watercolour, The Northern Ontario Art Association, the Canadian Brushstroke Magazine and the Sudbury Art Impact. Mills is a member of the Algoma Art Society and participates in the Sylvan Circle.